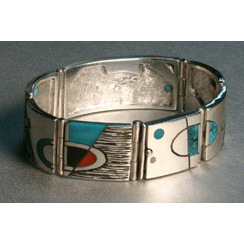 Bracelets can be a great design statement and this collection of Sundell bracelets offers a number of great choices. 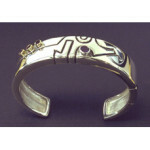 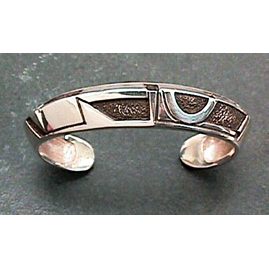 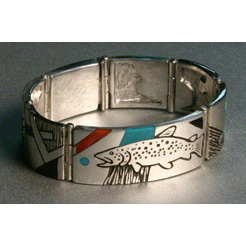 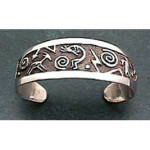 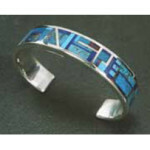 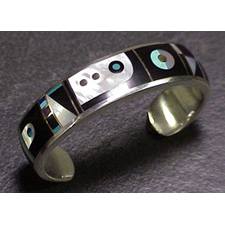 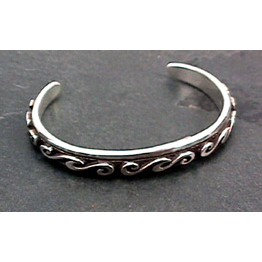 The petroglyph bracelet, Br804, has a matching ring available in the Sterling Silver Rings category. 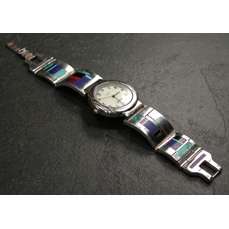 You are welcome to contact the gallery to have a sterling silver bracelet created especially for you.